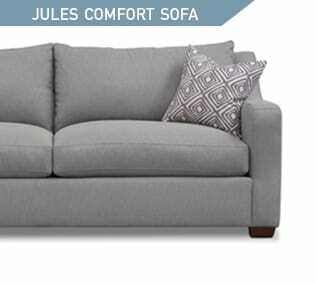 When buying a sofa, sectional, or loveseat, you want to be sure that you’ve considered every aspect of the construction, down to the cushions. Cushions can come in all different shapes, sizes, and weights – it’s not always easy to know what distinguishes one from the next. That’s where we come in. 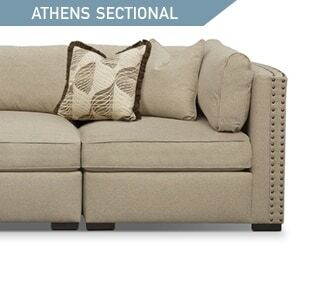 We’ve created this guide to help you better understand the inner-workings of sofa cushions so you can be 100% confident in your sofa selection. 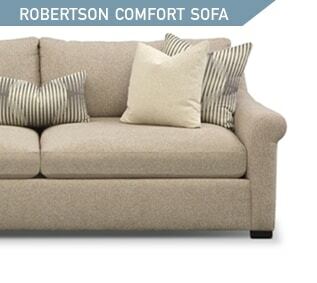 Finding the right cushion will take your sofa choice from great to perfect. All-foam cushions are an excellent, low-maintenance option. Foam cushions are firmer than other cushion types and therefore provide more support. Because they hold their shape and don’t need to be fluffed, they require virtually no attention. 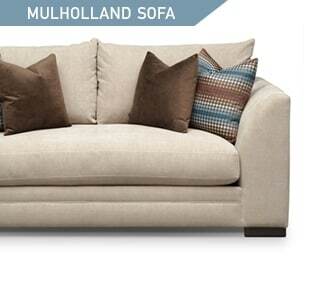 Added bonus: sofas with all-foam cushions tend to wrinkle less because the sturdy construction keeps the fabric tight. Cushions that are constructed with Comfort Cushion Technology™, by Kroehler®, are a step up from your run-of-the-mill foam cushion. These cushions, which are exclusively sold by us, have 6 layers that guarantee ultimate comfort. In the center there is a 31-pound density inner core of support foam. The center foam is sandwiched between two layers of 1-inch super-soft 17-pound density compression foam. Then there are two layers of 1-ounce thermal bonded wrap, and finally, everything is wrapped in an outer fabric cushion casing. These cushions are dressed to impress. 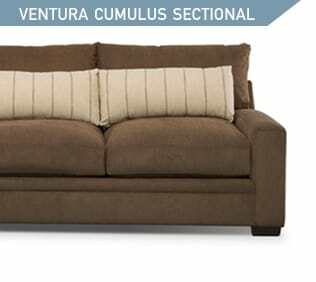 If you’re looking for ultimate comfort, go with our luxury cushions that are built with Cumulus Cushion Technology™, by Kroehler®. 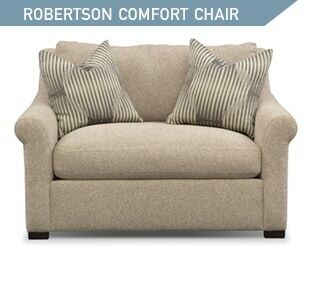 While most cushions weigh an average of 6 pounds, these highly durable cushions weigh 22 pounds and are built to last. Our one-of-a-kind Cumulus Cushion Technology™ has a foam core that’s surrounded by two layers of memory foam, two layers of duck feather/fiber blend, a zippered bag, and a fabric casing. These cushions feel like a down plush cushion, but have the sturdiness of an all-foam cushion. 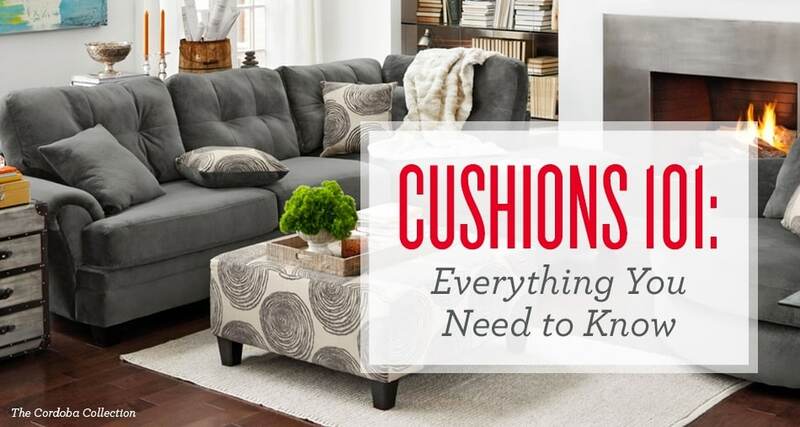 All of these cushion types provide lasting comfort – it just depends on what works for your lifestyle. Make sure to look in the product descriptions to be sure you’re getting the type of cushion you want. 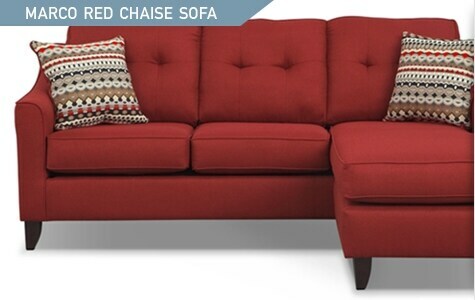 With our wide selection, you’re guaranteed to find the style, color, and cushion type you want. Why settle for great when we can help you achieve perfection?